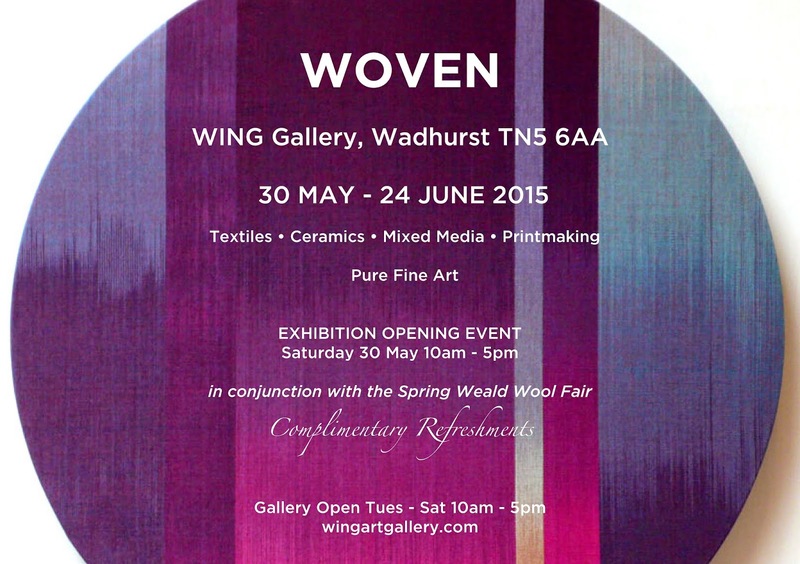 I am very excited to announce that I will be exhibiting in the WOVEN exhibition at Wing gallery Wadhurst alongside artists such as Ptolemy Mann and Anne Kelly! I remember doing an artist study on Anne Kelly's work when I was doing my textiles GCSE at school and I focused on Ptolemy Mann's work in my university dissertation- can't believe I'm going to be in the same exhibition as them, it's mad! !